Sweet-natured Honey has made close friends at school, yet she hasn’t told anyone her biggest secret: that she has a twin, and he’s dangerously ill. Then when Patience’s new pony is injured, no one understands her dedication to a pony that’s not even hers. Honey just doesn’t know how to explain. Can she bring herself to speak her heart? This book is pure amazing. You will laugh cry and feel like a character. 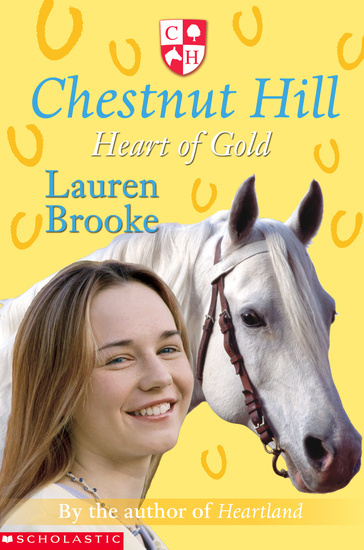 If you like horses romance and powerful stories and are aged between 10-15 read this!! The story shows 12- year-old Honey, a selfless inspirational character we can all learn from. Honey has a secret that not even her BFF’S know! She feels like she cannot tell but keeping a secret is not easy. Soon her friends are misunderstanding her, and getting into arguments with her! Honey feels like she cannot tell, besides even if she does, how can her friends help? Her secret is that she has a twin: with Leukaemia! The only way she feels like dealing with it is helping her bezzie’s worst enemy’s horse, who is unwell.. but this just causes more misunderstandings and upset.. will Honey ever tell the truth? will her twin get better? How can Honey thrust herself into normal life when her twin is so unwell? i loved this book i dont go to boarding school although, like mal, i have ben selected to try out for a scholarship in the summer. this book gives you an insight into what boarding school life is about and i love it!